Bannatyne’s Health Club Lowestoft is a modern, trendy gym in NR32 which will be sure to get your heart pumping. The gym boasts a vast array of cardio machines which includes cross trainers, treadmills, rowers and SKILLMILL’s. 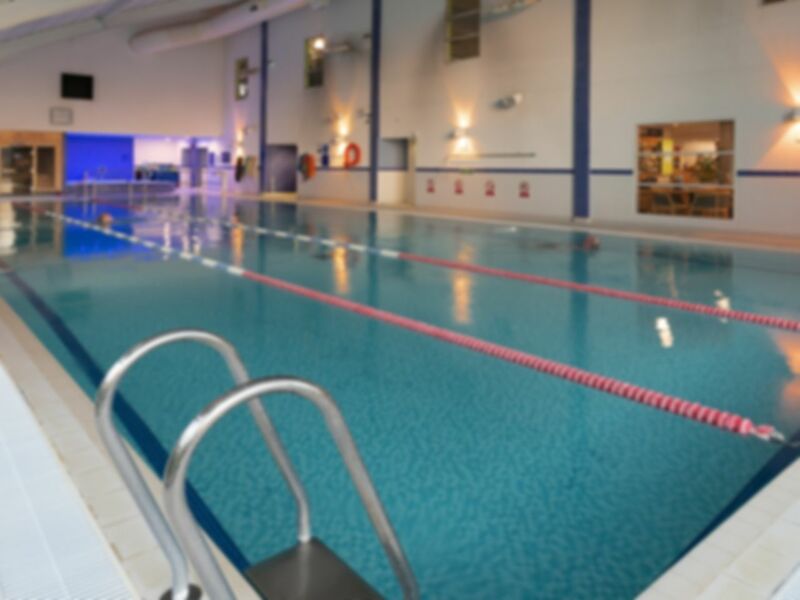 The venue is the perfect destination to achieve your personal best as it offers a vast amount of equipment. The health club overlooks Lake Lothing which leads to the Marina. Why not wind down by taking a walk along the harbour after your workout at Bannatyne’s Lowestoft? Located just a short walk from Lowestoft Rail Station and also Oulton Broad North, it is a nice, easy commute for those travelling by train. Free parking is available on site for all customers also. The gym is expensive side but represents it's great value for money. I went up stairs to mezzanine floor, there's plenty of CV machines. The running machines are well looked after. On the first floor, there's a wide variety of machines, 2 squat racks, 1 Smith. Plenty of dumbbells. Friendly Staff, plenty of equipment and space in the Gym. Nice gym with pool. Lots of machines, no problem having to wait for much except the weights benches. Staff were welcoming and friendly. Thank you for taking the time to review our club. We appreciate this feedback. Excellent service, will use again. Great gym and equipment.